Orphaned at the age of four and harboring a traumatic secret, Dexter Morgan (Emmy- and Golden Globe- nominated actor Michael C. Hall from "Six Feet Under") is adopted by a police officer who recognizes Dexter's homicidal tendencies and guides his son to channel his gruesome passion for human vivisection in a constructive way - by killing those heinous perpetrators that are above the law or who have slipped through the cracks of justice. A respected member of the police force, a perfect gentleman and a man with a soft spot for children, it's hard not to like Dexter. Although his drive to kill is unflinching, he struggles to emulate normal emotions he doesn't feel, and to keep up his appearance as a caring, socially responsible human being. 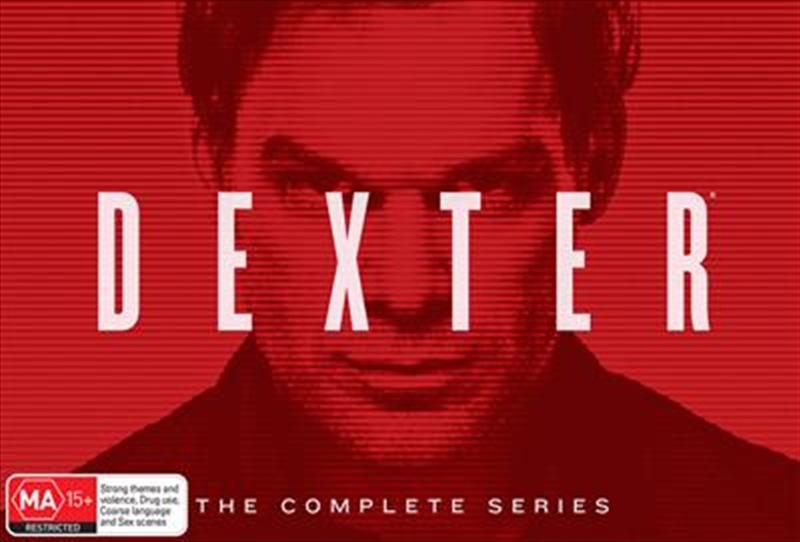 Dexter is based on the compelling novel "Darkly Dreaming Dexter" by Jeff Lindsay.